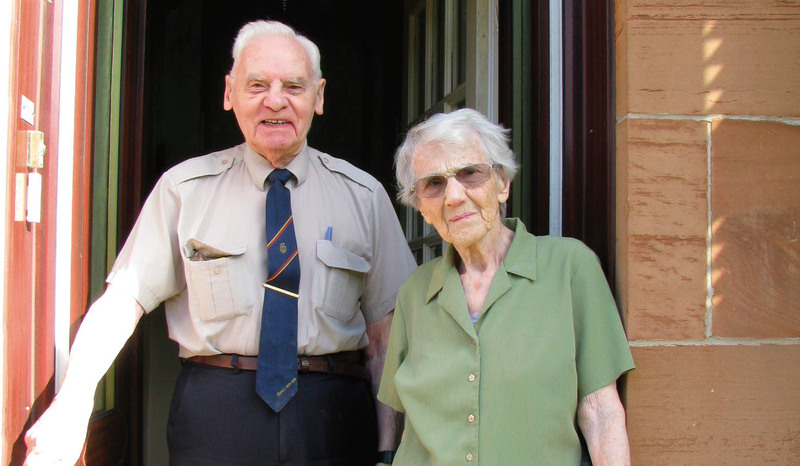 It is with sadness we report the recent death of Strathbungo resident Rosa Sacharin at the age of 93. The following is an article which appeared in the Strathbungo Society newsletter in Autumn 2016. In the event she was sent to Edinburgh where, after a nightmare stay with family whose cat covered her with fleabites, she lived for the next few years with a foster family. “They were kind,” she says, “but quite old, and I was really just the maid.” Unable to understand or be understood, she virtually taught herself English, relying more on the Chalet children’s books and the public library than school. Miraculously, her older sister Betty made it out of Berlin just before the war started and in 1941 they were reunited in Glasgow where Rosa moved into a hostel run by the Quakers. They never saw their father again, nor their brother Abraham Karl who was murdered at the Belzec camp in Poland. 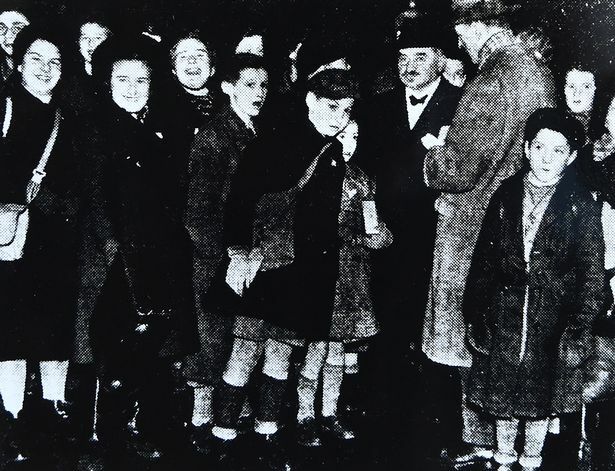 In 1947, they learned their mother had survived and were able to bring her to Glasgow. By then Rosa was training as a nurse and had begun a career as a practitioner and tutor that would include writing the seminal textbook in her field, Principles of Paediatric Nursing. Along the way she met and married Joe, who followed wartime service in the Royal Navy with a distinguished career in aviation aeronautics. this is a short film that was made to mark 50 years of the refugee convention – linking Rosa’s life to that of a present-day refugee in a beautiful and moving way. I knew her at the Scottish Jewish Archives where she was a brilliant volunteer librarian. So sorry to see her go. She was so kind to me when she heard I’d finished my PhD – that she’d helped me with, accessing books and documents for me in the SJAC library. Thank you, Fiona… she was my mum.